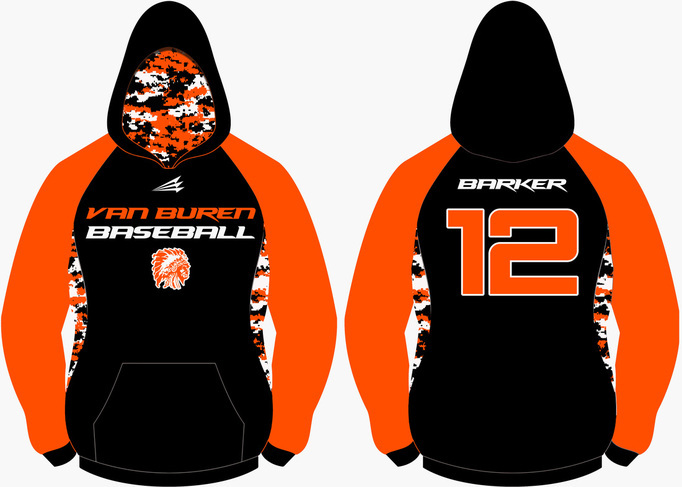 All custom jerseys are only $49.99 each - unlimited customization is included. Available in 2-button, round neck, or v-neck. Available in round neck or v-neck. Available in full-button, faux-button, 2-button, round neck, or v-neck. Our fabric technology is two-fold. Our jerseys are first constructed of 100% NanoDri moisture-wicking technology, a lightweight and very durable material. 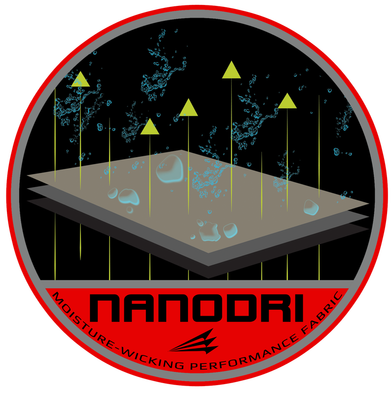 Our NanoDri material wicks moisture away from the skin and is built to last, providing a high level of comfort during the hottest days on the diamond. Our second technology is our unique HexaFlex fabric. 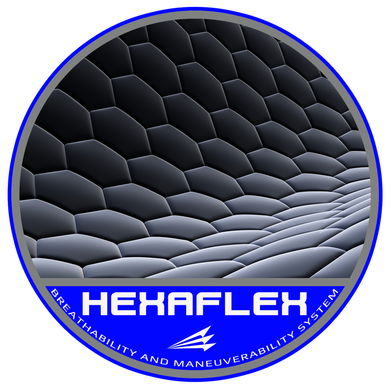 The HexaFlex system allows for an unprecedented range of motion by promoting unrestricted maneuverability. Contact Us to request a sample. - $59 each regardless of the amount of customization. No minimum order required.